We invite you to apply using the form below. Upload your resume and/or portfolio, along with two or more samples of your work. If you have any questions, please contact Albert Bretado @ (562) 463-6618. Use this section as your cover page. 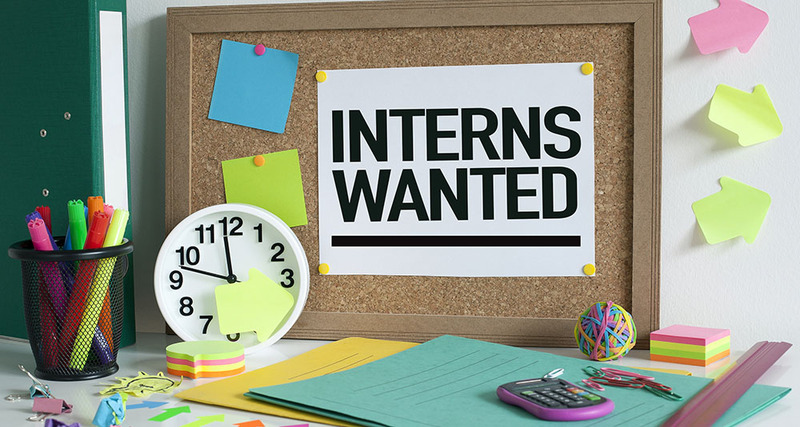 Briefly explain why you want to intern with Rio Hondo College Marketing & Communications department and describe your skills. Please upload your resume, portfolio, and two or more samples of your work for review.